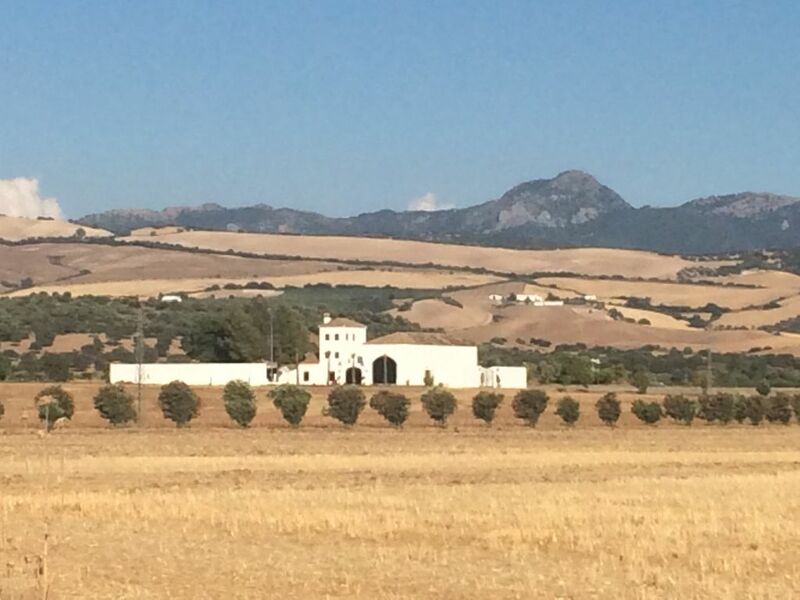 Welcome to the Malos Humos Farm, located in the municipality of Villamartin (Cádiz). Malos Humos has a classic architecture of an Andalusian cortijo, recently renovated, composed of a central patio, wide walls and covered with tiles. It is ideal to celebrate any type of celebration since it has several dependencies. The house has a large living room, 40 m2, six double bedrooms, four bathrooms and kitchen. It has fireplace, pool and porch. THERE ARE 4 COMPLETE BATHS BUT ONLY TWO WATERS HOT WATER.